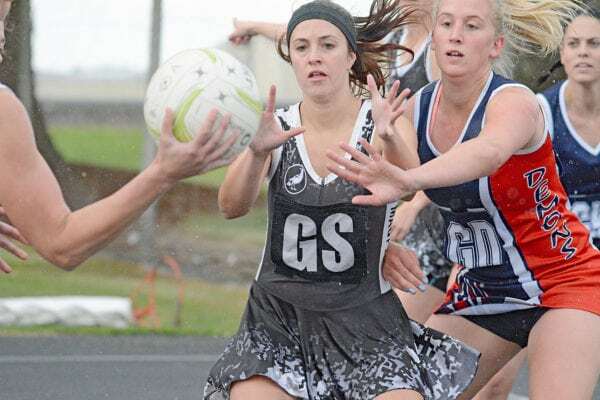 HATHERLEIGH continue its undefeated status with a nail-biting seven-goal victory over Glencoe in Round 7 of Mid South East netball on Saturday. The Murphies started well with both Ebony McDiarmid and Chantelle making the most of their opportunities in the goal circle. On the other hand, the Eagles were struggling to convert.